Law Firms for Workers’ Comp Legal Advice in Troy, MI - The Law Offices of Charters, Tyler, Zack & Shearer, P. C.
Many people may promise you legal advice or try to provide you with the information they believe is accurate. Everyone claims to know a lawyer, have worked with a lawyer, or even retained a good lawyer in the past. However, it’s essential you find a lawyer who offers the right Worker’s Comp legal advice for your claim. At the Law Offices of Charters, Tyler, Zack & Shearer, P.C. you receive legal advice for your Workers’ Compensation claim that is accurate, thoughtful, and responsive to the exact needs of your claim and situation. We make it a priority to listen to your needs, understand the exact nature and extent of your injury, and provide a multitude of options to resolve your claim. 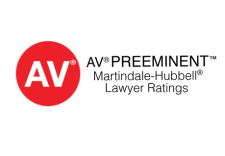 What sets us apart from other law firms in the State of Michigan that may provide Workers’ Comp legal advice, is that we choose the dispute resolution option that you, as an aggrieved client, are most comfortable with. Many law firms will prioritize money, payment, or ensuring a big payday for their firm. 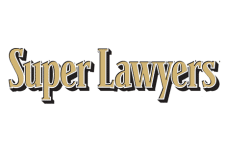 Our well-trained and experienced lawyers prioritize you, the worker, above all else. 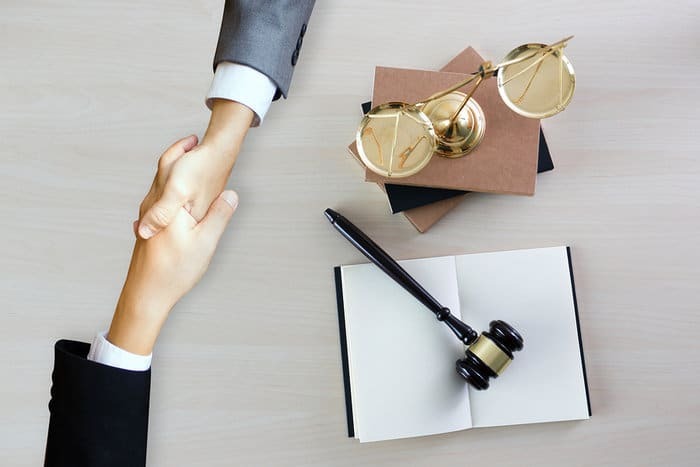 We ensure your claim will be handled thoughtfully and professionally with the skill that only our attorneys can provide. 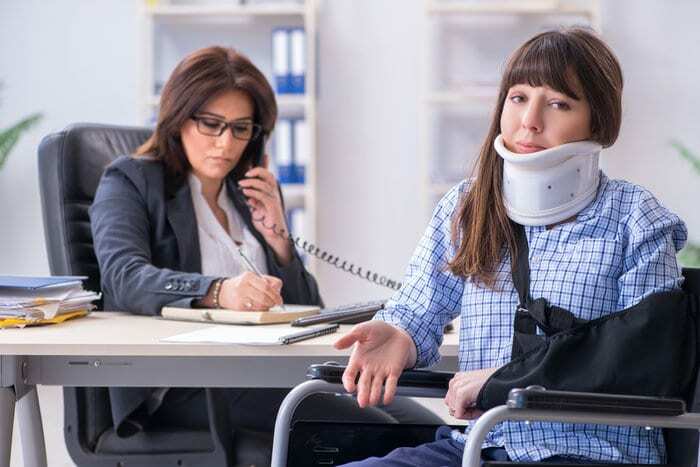 The obvious answer to the question of when you require workers’ compensation attorney is when you suffer an injury. And, that injury might be physical, such as a broken bone, or psychological, such as severe emotional distress, among other things. Other law firms might pressure you into suing your employer or demanding more money from the State, when in fact, that usually worsens your case. Our attorneys are well-versed and knowledgeable when it comes to providing advice on Workers’ Compensation claims, and we ensure our advice will lead you in the right direction. Let us put our experience to work for you. 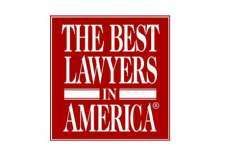 Call the Law Offices of Charters, Tyler, Zack & Shearer, P.C. today.